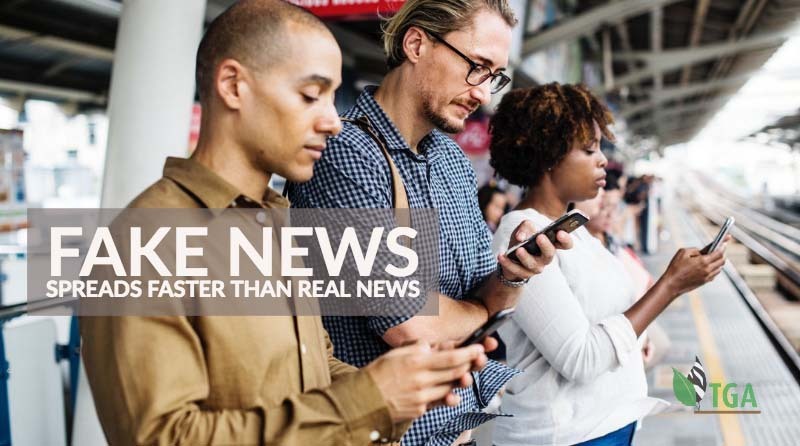 A new study by three MIT scholars has found that false news spreads more rapidly on Twitter than real news does—and by a substantial margin. “We found that falsehood diffuses significantly farther, faster, deeper, and more broadly than the truth, in all categories of information, and in many cases by an order of magnitude,” says Sinan Aral, a professor at the MIT Sloan School of Management and coauthor of a paper detailing the results in Science. Moreover, the scholars found, bots are not the principal reason inaccurate stories get around so much faster and farther than real news is able to manage. Instead, inaccurate news items spread faster around Twitter because people are retweeting them. Read the rest of the MIT study here. So propaganda has nothing to do with telling the truth! 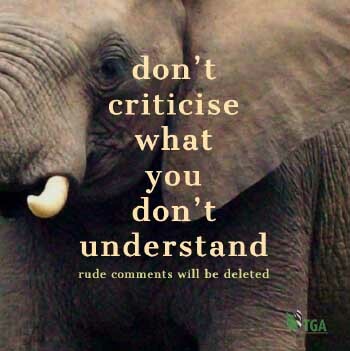 For example: practically every animal rightist NGO in the world – during the 18 months run up to CITES CoP17 in Johannesburg, told the world – repeatedly and continuously – that the African elephant was facing extinction; and each one of these NGOs solicited funds from the general public in the First world, ostensibly, to enable them to “save” the elephant from this ignoble fate. First of all, the African elephant is not facing extinction!! So the story they told their ignorant public was a lie. But it was, for them, a “good” lie because they were able to generate a great deal of hype, hysteria, and emotion over the illusion that they created! Now – to understand the ‘workings’ of their propaganda machinery – all we have to do is examine this particular state of affairs in simple detail. Extract from Ron Thomson’s blog post (Animal Rights Groups Earn Millions through Multifarious Propaganda Machinery) published 3 May 2017.